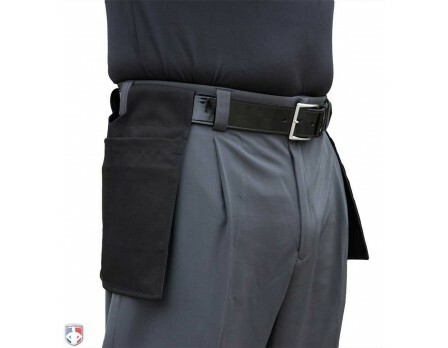 By popular demand, the hottest umpire combo pants on the market are now available with Smitty's expander waistband. 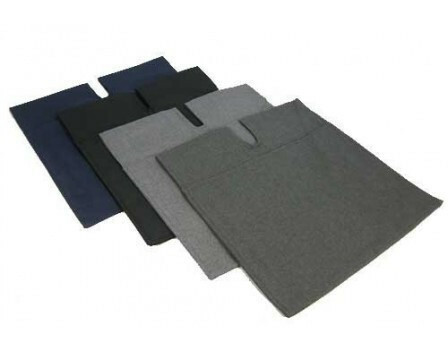 A 3” expander waistband maximizes flexibility and comfort, especially when combined with 4-way stretch poly-spandex material that is breathable, wicks away moisture and moves with you. Get the same highly-polished poly-spandex umpire combo pants in a rich charcoal grey, but now with a waistband that expands 1.5” on each side. 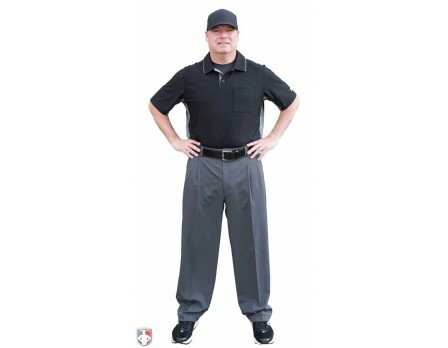 Umpire pants are unhemmed (36" inseam) to allow you to tailor to your specifications. 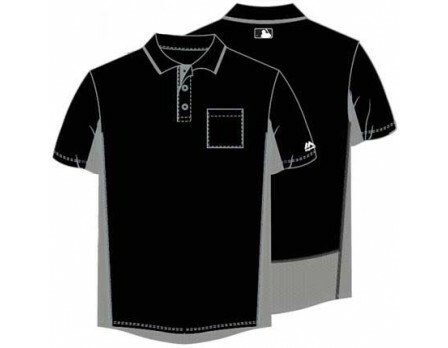 Great choice for plate, base and combo umpire pants. Quality feel and look is more than worth the cost and even helps keep the rain off!! Can't recommend them higher. Half star off cause there is always room for improvement right!?! Very nice, the legs are too narrow for my leg guards. They fit more like base pants. 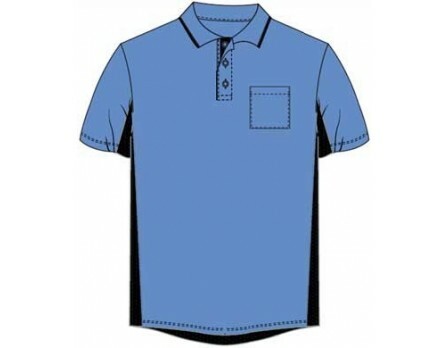 But very comfortable and light. 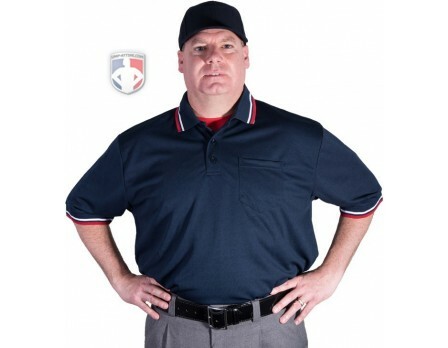 Comfortable, lightweight breathable umpire pants glad I bought them. Love these umpire pants. Very comfy and light but the combo pants seem to me a little bit narrower in the legs then the poly wool combo which I like as they look better if you are in a tournament and going from plate to bases or the other way around you still look professional. I will say if you wear shin guards that are bulky like the Wilson Platinum's (which I have) you might want to get Plate pants. 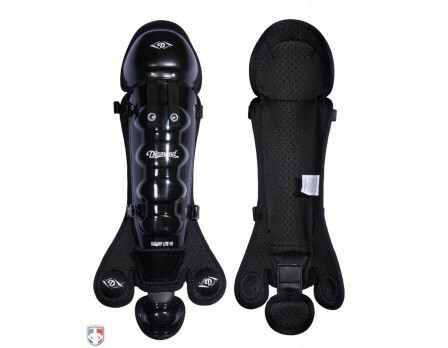 As they fit tighter than normal around the shin guard when get into my plate squat in my experience. These umpire pants are amazing. They stretch with you in every direction. Most comfortable pants ever. I will never wear anything else again. I love these. 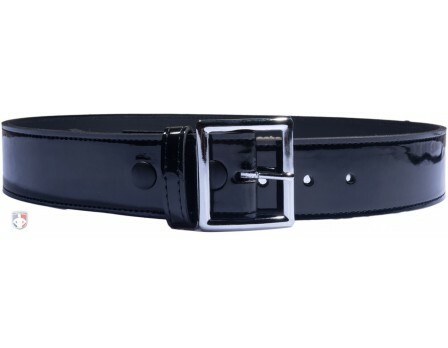 Great fit and comfort/flexibility. I also have base pants but these work for both. Very pleased with the quality. Great umpire pants! I love the professional look and the amazing flexibility.